with excellent reliability and reasonable price range. 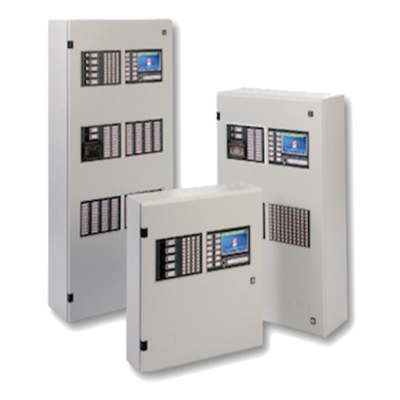 We are happy to quote you for Supply, Installation & Maintenance of C-tec Fire systems to suit your requirements. ​C-Tec Fire Alarms are a proven name that you can trust. 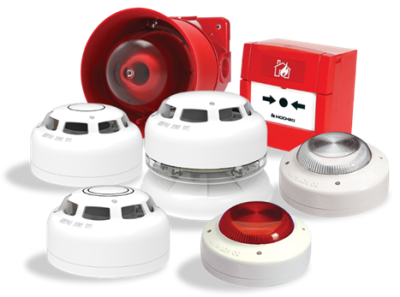 These Fire detection systems can be relied upon to detect Fire via a range of sensors including Smoke & Heat. Of course Fire detection will raise a local alarm and may also be configured to send alerts to an Alarm Receiving Centre. Fire Detection systems must be maintained & tested regularly. Faults showing on a system may be detectors that are no longer functioning. However many faults do NOT show up on your control panel and can only be fouhnd during Maintenance Testing! We provide top level maintenance and testing and are very competitively priced. 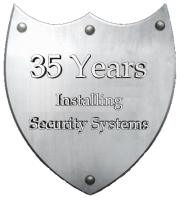 Is your Fire System showing any faults?